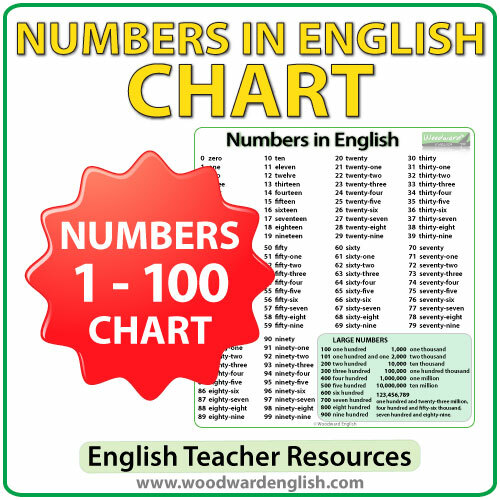 Listen to the pronunciation of the numbers from 1 to 100. * 100 can be said as one hundred or a hundred. Notice that you need to use a hyphen (-) when you write the numbers between 21 and 99.